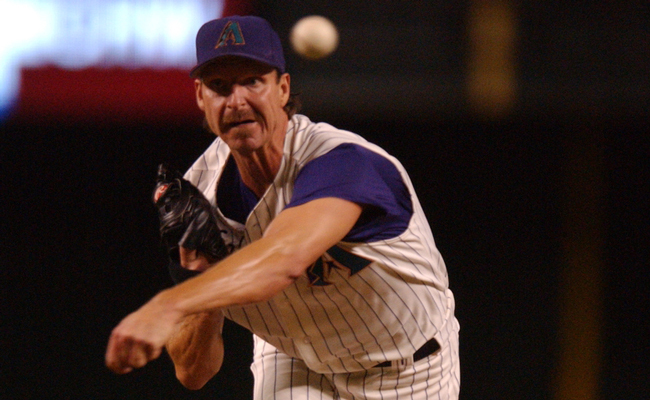 The Arizona Diamondbacks and City of Phoenix announced today that Randy Johnson Way (#RJWay), the new name for the street in front of Chase Field, will be dedicated during a ceremony on May 12 at 5 p.m. on 4th St. between Jefferson and Jackson. 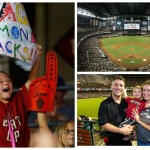 Johnson will be in attendance along with D-backs leadership and other dignitaries and will be open to the public. Johnson was inducted into the National Baseball Hall of Fame last year and shortly thereafter, became the second D-backs player to have his uniform number (No. 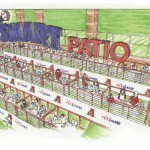 51) retired at Chase Field. A five-time Cy Young Award winner, including four with the D-backs, Johnson ranks first among left-handers and second on the all-time Major League strikeout list with 4,875. The 10-time All-Star won 303 games in his career, including a perfect game, and holds nearly every major career pitching record in D-backs franchise history. In 2001, he was named the co-MVP of the D-backs’ World Series Championship. Randy Johnson Way will be dedicated on a Throwback Thursday, presented by Chase. During each Thursday home game, this season, the team will celebrate a different year in which it reached the postseason and on May 12, it will be 2002. That year, Johnson won his fourth consecutive Cy Young and the first 5,000 fans in attendance at that night’s game will receive a Throwback Thursday poster featuring Johnson along with his teammates from that season.